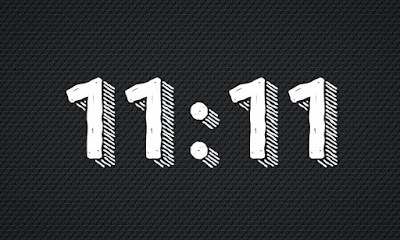 Home » positive life » SCIENCE-TECH » spirituality » 11:11 – Are You Seeing It Too? 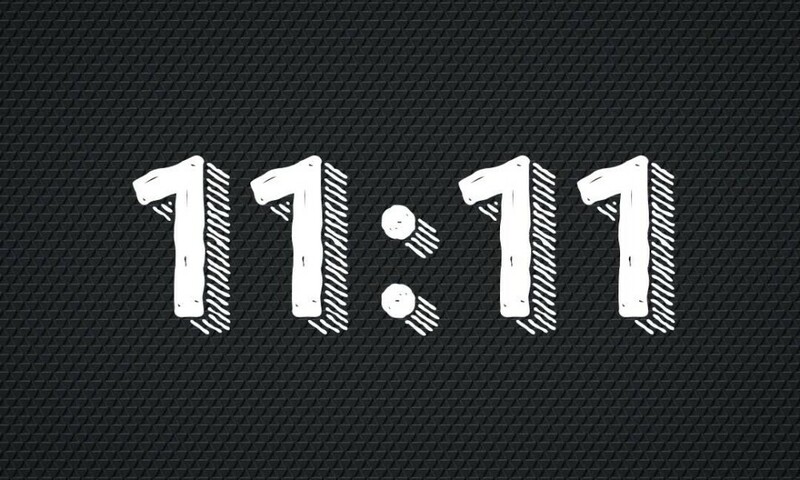 The more 1’s you see on a clock, sign, or anything else with numbers, the stronger the connection between yourself and your spirit guides or angels. Millions of people all over the world can attest to seeing these numbers more often, which only suggests that more of us have begun our journeys to becoming Light-workers, or healers for the planet. Since the Earth is in such a state of disarray outwardly, so many humans have been called upon in order to bring back peace and harmony to the planet, making our Earth a true Garden of Eden on which we can all thrive and enjoy the human experience.